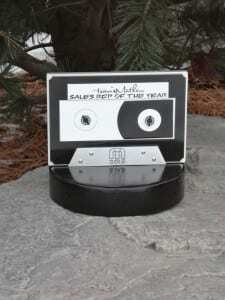 RHI builds custom awards as unique as your event and brand. 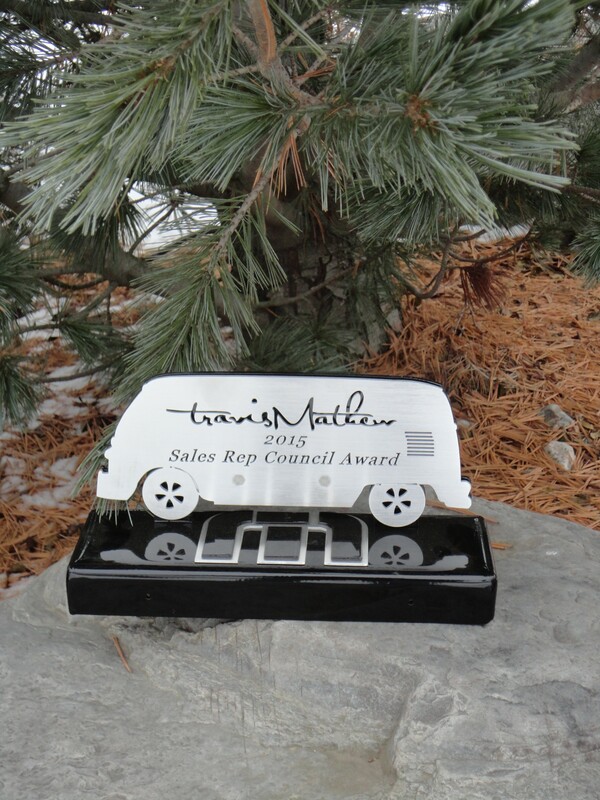 Below are the custom awards that we did for Travis Matthews. These awards have holes and space for personalized engraved name plates. 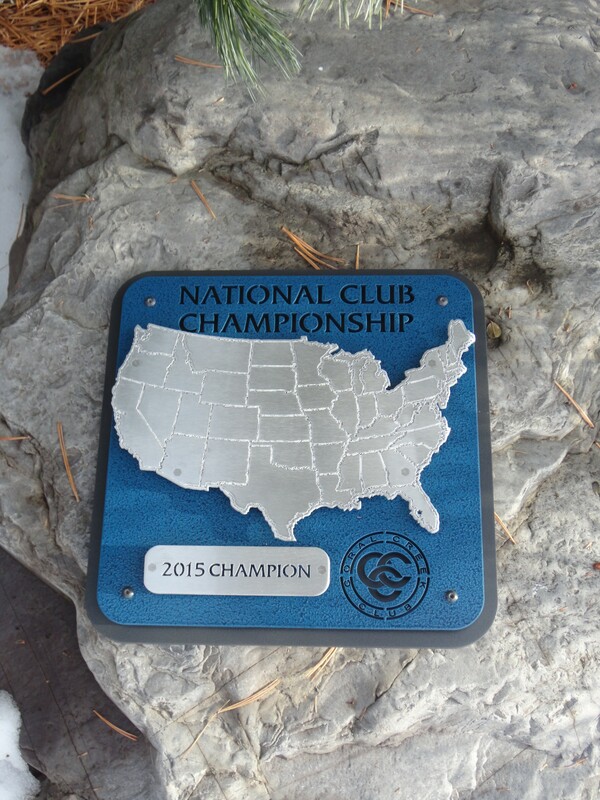 The third photo is Coral Creek’s National Club Championship Plaques. 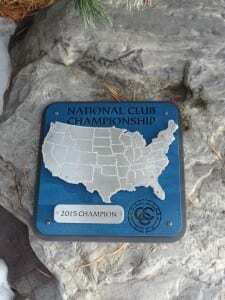 They did these plaques last year and received such a great response from their winners that they are awarding them to their champions in 2015. 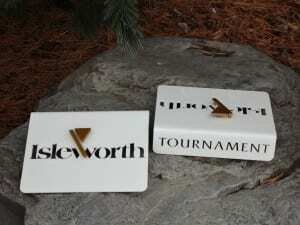 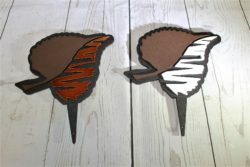 Like Isleworth did, give the most professional impression with custom tournament tee markers from RHI Golf. 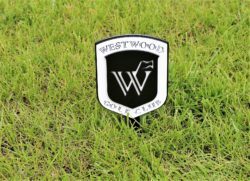 These tee markers stack easy and look great! 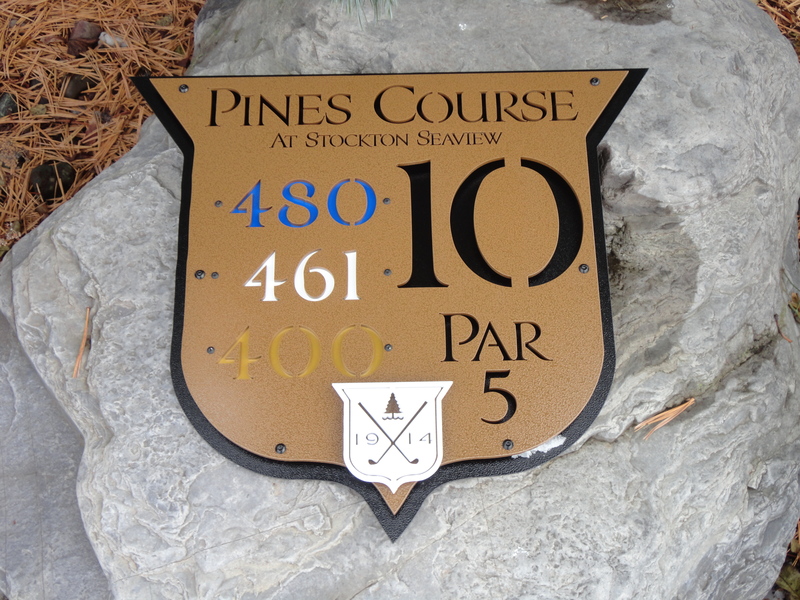 Lastly, see how nice custom tee signs can look? 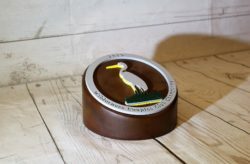 Follow the TROON course Seaview’s lead. 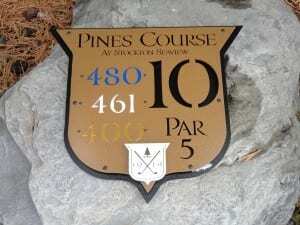 This is the 2nd course that they are using RHI tee signs for! 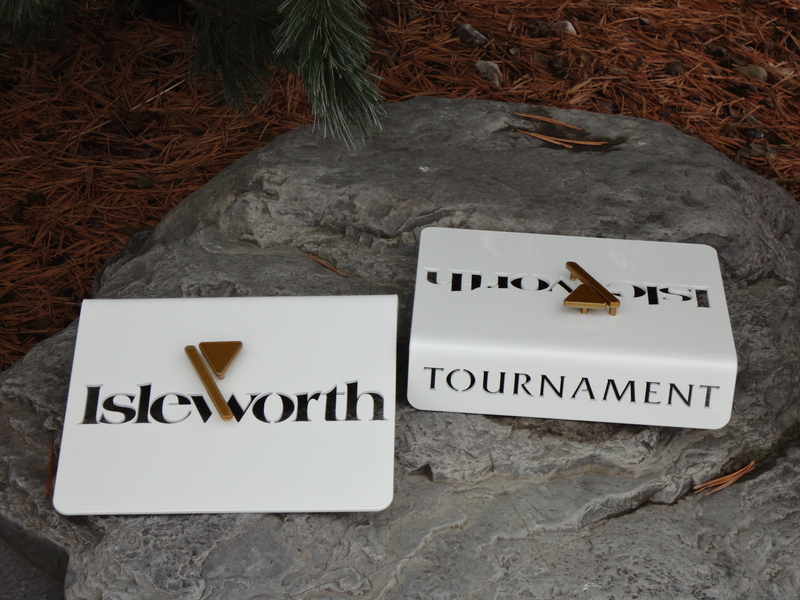 Fill out this form to let us know what you're interested in, and we will contact you quickly.